As a dedicated full time Realtor with a passion for investing, our founder, Scott Kaplan, offers a unique perspective to our clients. As a native of South Florida Scott has developed an extensive network of key contacts throughout all levels of the community, and possesses great working knowledge of the tri-county market to better deliver on all your South Florida Real Estate needs. Having an extensive background in sales and negotiations as well as vast experience in financing and lender requirements, he is here to help you find your dream home as well as assist with your real estate investment; whether in Residential Sales and Leasing, Investment Properties or Commercial Real Estate. 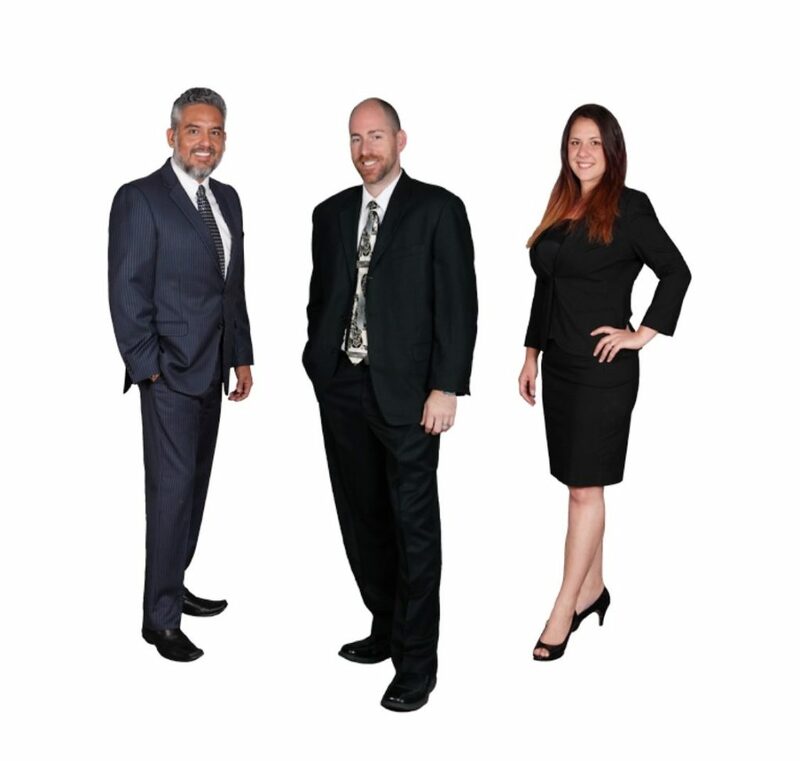 Team Kaplan at REMAX Realty Associates is a full-service Real Estate Team dedicated to making the process of buying and selling a home in South Florida an easy and enjoyable experience. Our team is committed to providing the most comprehensive, personalized and efficient service in the industry. Whether you are looking to upgrade or downgrade, purchasing your first home or tenth, when you select Team Kaplan you will have the unique advantage of working with the unsurpassed REMAX brand as well as a team of full-time real estate professionals with over 30 years of sales experience working for you – at no additional cost! We look forward to helping you successfully navigate through the South Florida Real Estate market and add you to our ever growing list of satisfied clients!